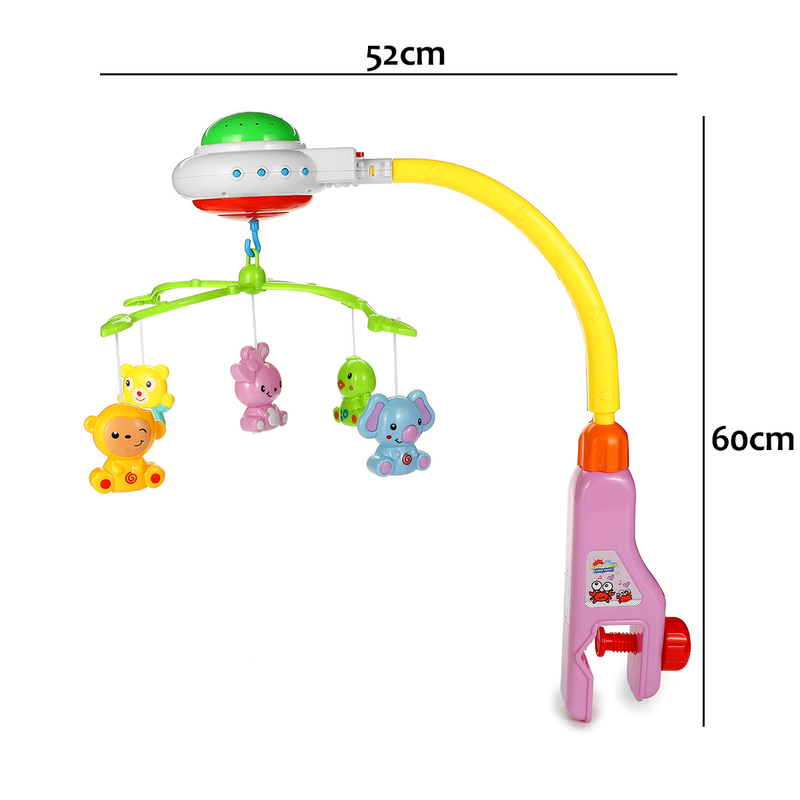 -Five hanging toys, rotating to make your baby smile. 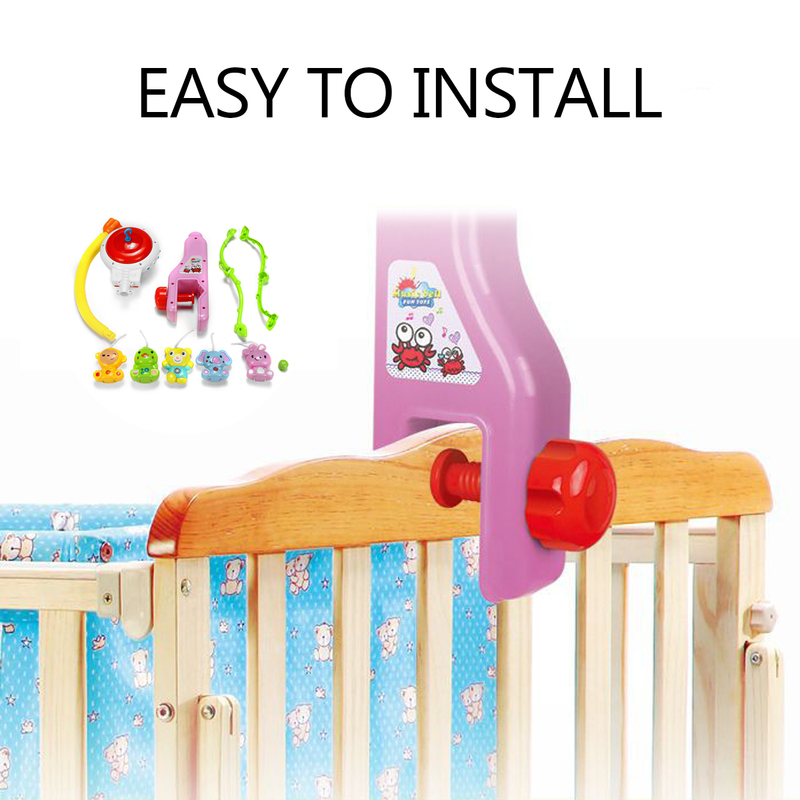 -Adjustable locking screw, attaches easily to the cot side. 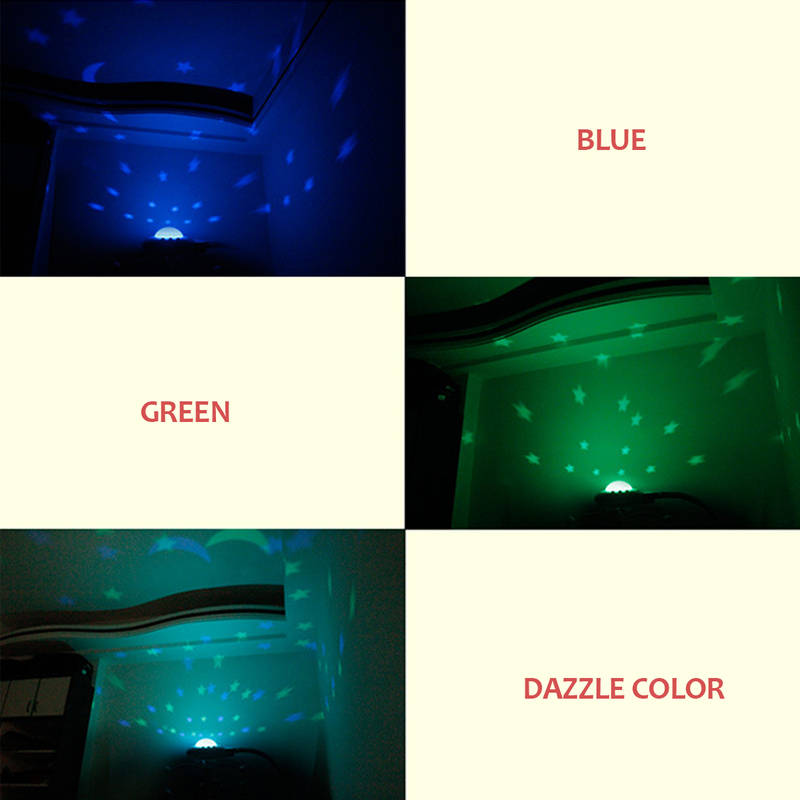 -Projection function enables the baby to watch the stars in the bed. 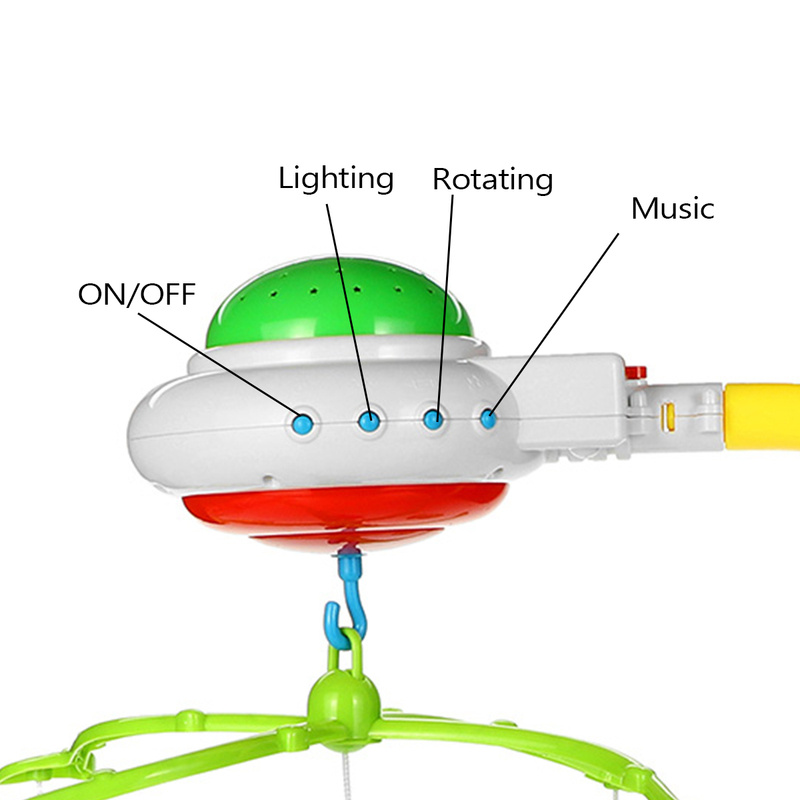 -Touching different shapes of dolls of on the musical mobile. 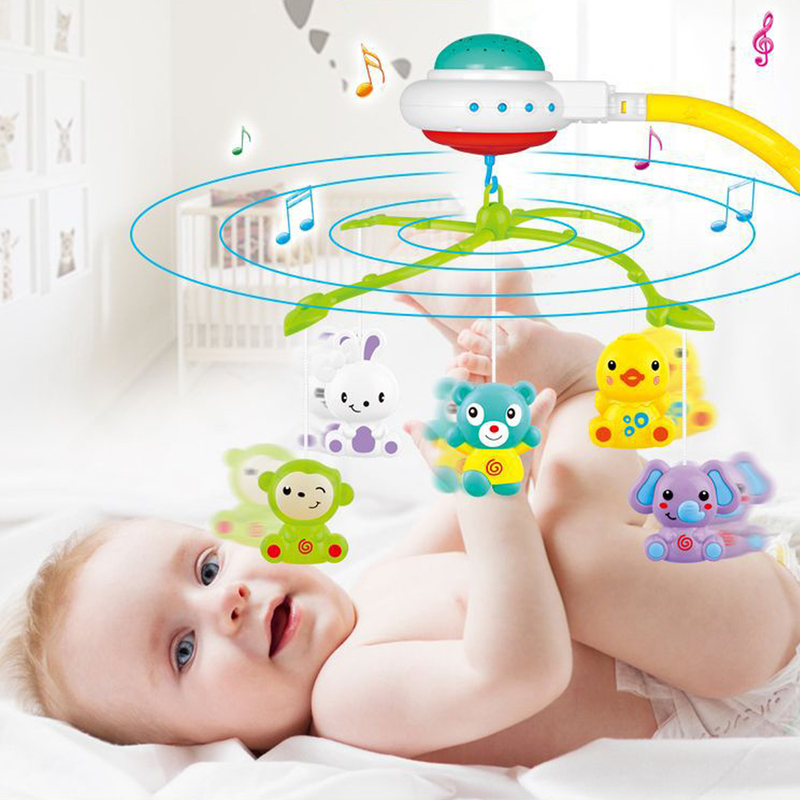 -Music can promote the baby\'s hearing development and the ability of sound identification. 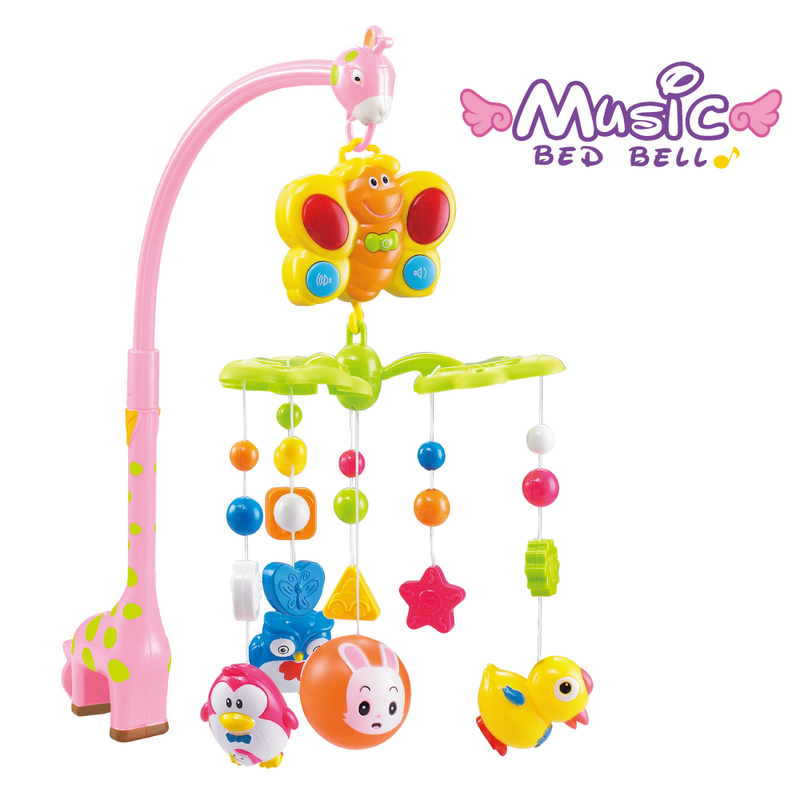 -It is ideal for babies who need more transition soothing time before sleep. If item DOA(Dead of Arrival),Buyers Can return it in 14 Days,We will Replace it with New item after we receive DOA item. We will offer replacement withour extra Charger(including shipping fee)After we Receive the Defective item.